It is perfectly natural to feel some apprehension when you start learning to drive, as you are entering a new and previously unknown arena for the first time. This should not dissuade you from learning, and we know from long experience that a little confidence goes a long way. As well as teaching important skills, our lessons focus on building up our clients to believe in their own potential, in a natural, stress free way. As well as building a rapport with our learners, our driving lessons create the ideal environment for you to learn at an easy, comfortable pace. Above all, we make sure that our students know what to expect from our driving lessons, right from our first meeting. From there, the sky’s the limit, and we follow a structured plan to ensure that you learn at a pace that’s right for you. Learning any new skill is difficult, but our driving lessons are meant to be fun and engaging for our students above all else. Starting on a quiet, familiar street and building up to busier roads, hazard identification and dealing with manoeuvres, our plan gives you the knowledge and experience you need when learning to handle a vehicle for the first time. You’ll learn in surroundings that you know well, and we operate throughout North West Glasgow in towns like Paisley, Renfrew and Johnstone. For more experienced drivers, and those who already have some learner time behind them already, we can quickly access your level of proficiency and adjust our lesson plan to match – one of the key assets we possess is our flexibility, and we are able to tailor our tuition style based on the needs, requirements and temperament of each individual student. For those that have already passed their driving test and are looking for further experience and training, our Passplus option is right up your street and focuses not just on passing the test but on giving you further advice and tips on road safety and awareness. 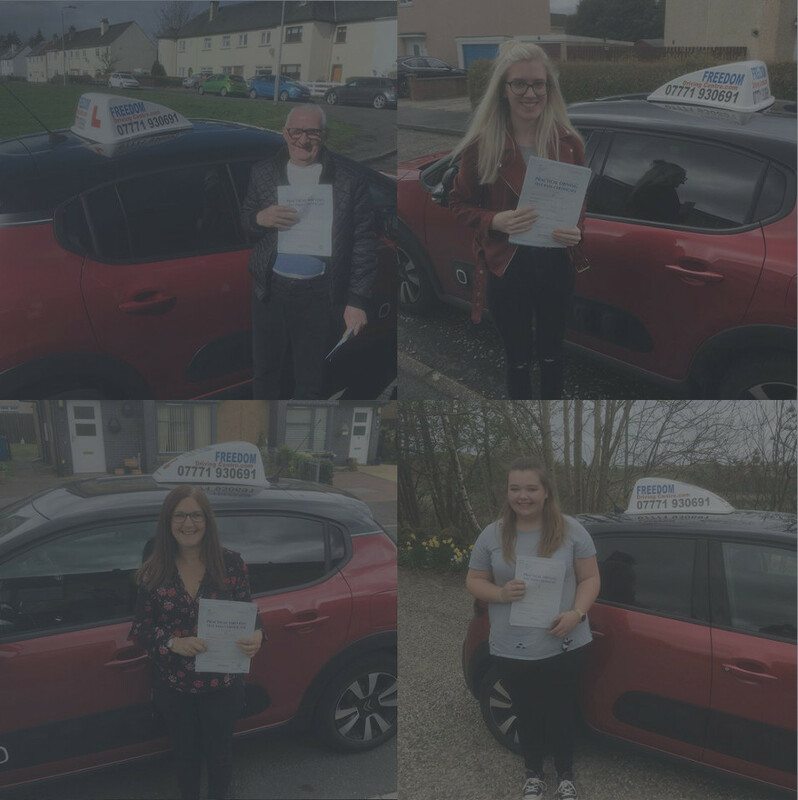 We firmly believe that your initial level of confidence should not be an obstacle to your progress, and we are motivated not just to provide you with driving tuition but to help you fulfil your potential, keeping you within your comfort zone until a time when you feel confident to push your boundaries further. Even if you have suffered bad experiences in the past, we can help you to rebuild your self-belief and give you further skills that will stand you in good stead in the future.